Dittos has a multi-disciplined graphic design team. 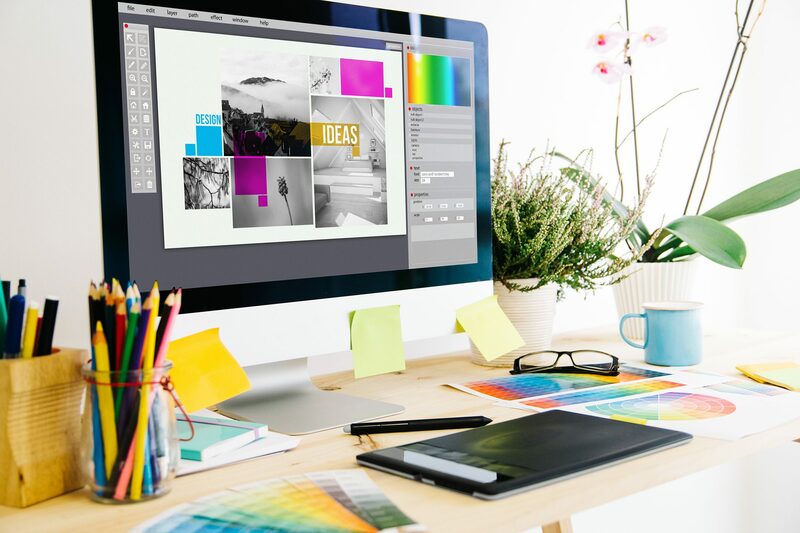 Highly creative certified designers, a diverse media wide client base and extensive experience enables us to respond quickly & effectively to your individual needs. Delivering high quality original creative designs on time and budget. We can help you with the design and graphic arts for all sorts of items. Logos, Business Cards, Brochures / Flyers, Wedding Invitations, Newsletters, Posters, Letterhead, Resumes, Letters and any other items requiring graphics.